Finishing mill, Dupont's powder works, Brandywine Creek. 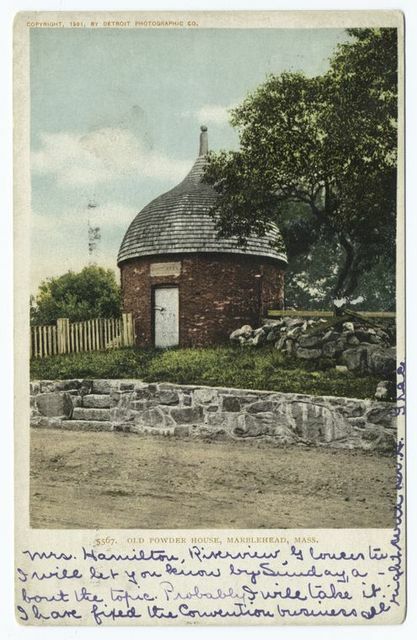 Old Powder House, Marblehead, Mass. 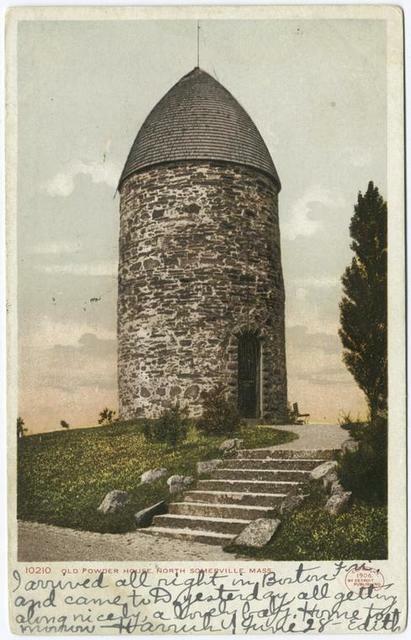 Finishing mill, Dupont's powder works. 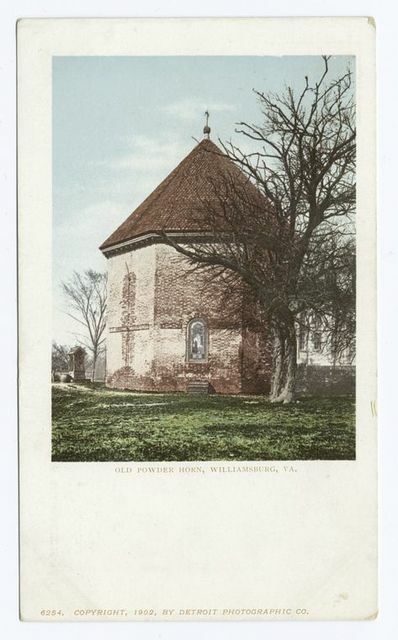 Old Powder Magazine, Charlestown, S. C.
Old Powder Horn, Williamsburg, Va.
Old Powder House, Somerville, Mass. 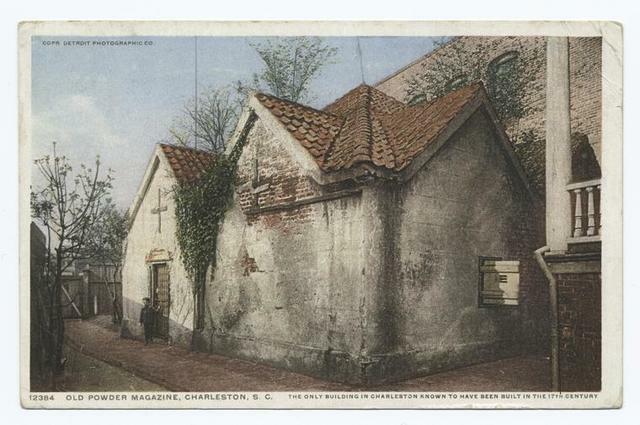 The old powder magazine, Cumberland Street. View of St. Iago de Cuba from Powder house island.